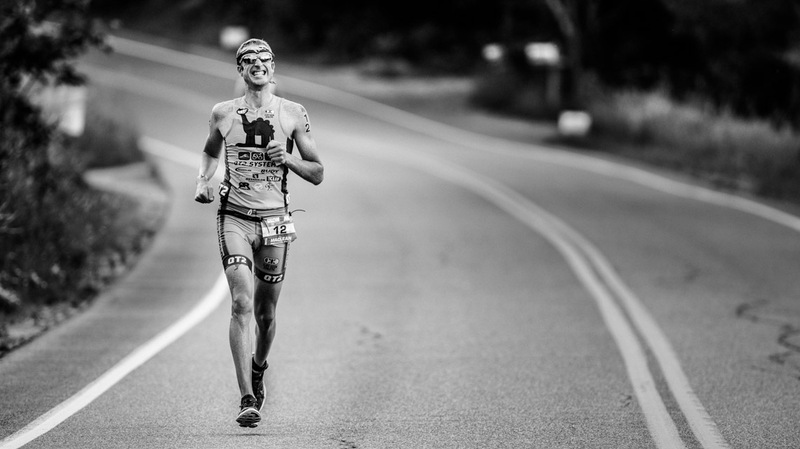 Doug MacLean, Pro Triathlete – Made in the Finger Lakes. Hope in my heart, wings on my heels. Love your page Doug! Great pics, deep thoughts, and impressive results. Proud of you, bud! Doug, I just read your article from Triathlete.com “Triathlon’s Dirty Little Secret”. I am so glad to read that you are cancer free, may God bless you and keep you healthy for a long and prosperous life. Your girlfriend most likely saved your life. 10 years ago our daughter noticed a mole on her mothers arm that “didn’t look right” My wife went to her Family Physician who examined it and proclaimed that it was nothing. Just like your Doctor did. We didn’t accept that and insisted on a biopsy. It was melanoma cancer. She had surgery right away to remove it. The Oncologist explained to us how fast Melanoma can travel through the Lymph system and kill someone. I had no idea how close my wife was to dying. You dodged a bullet and so did we. ONLY because we insisted on a closer examination of the suspected mole. I pray that all of your readers get this, it is huge, and could save more lives. Thanks for sharing this story. And thank you to “the lovely and talented” Lisa Holt! I also just read your article on Triathlete.com about your experience with melanoma. The same thing happened to me in 2010. It was on my thigh and I was a ripe 21 years old at the time. I can totally relate to how scary waiting for the results are. I’m so grateful that you and I (and the persons wife in the other comment) only had to deal with the initial surgery and lymph node biopsy!! Thank you for getting the ever important word out about EVERYONE needing sunscreen! So often times people forget or think that since they’re racing at 7 am they don’t need to wear it… Again, thank you, happy holidays, good luck next season and with all of your future dermatology appointments! Doug, it was such a pleasure meeting you this weekend. Thank you for sharing your expertise. I promise that I’ll keep working hard to get to my first ironman. I’ll be pulling for you in your upcoming races. Safe travels. Barbara Gunter, chattahoochee triathlon club member, Columbus, Georgia. Thanks! Great meeting you, too. If you have any questions on triathlon, please feel free to get in touch with me. Can’t wait to follow how you do at Chattahoochee!